Speak every audience's love language. 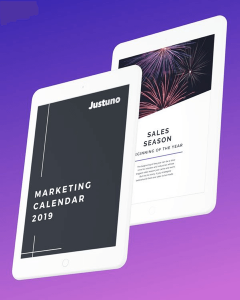 Built using intelligent visitor data from billions of user touchpoints, Justuno’s advanced audience segmentation rules allow you to create meticulously personalized messaging for every visitor on your site. Create stronger relationships and more loyal consumers by speaking to the person behind the screen. See the person behind the purchase. Justuno’s core visitor profiling technology can help you uncover hidden trends in purchase behavior so that you can better understand and target your most-valuable shoppers effectively. The more granular your audience segments, the more personal your marketing will feel. With our advanced rule sets, you can send the right message, to the right visitor, at the right time — every time. 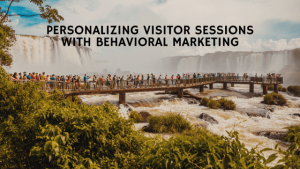 Appeal to specific traits within audience segments using tailored marketing messages that speak to the visitor’s mindset and lifecycle stage within the overall purchase funnel. A one-to-one relationship between a brand and consumer is the holy grail of marketing. While most retailers create basic groups within their target market based on demographic or psychographic data, advanced customer segmentation takes this grouping to the next level. Base your micro-segments on traits like location, AOV, browsing behaviors, and more to design a site experience built to convert. Advanced audience segmentation and individualization is the key to unlocking more revenue. What if you could create a segment for 20-25 year old women, who spend $200 a year on skin care, and are most likely to purchase when offered 15% off? Seem like overkill? Not at all. Creating micro-segments like these are the key to success. Within your website traffic lies hundreds, if not thousands, of these micro-audience segments just waiting to be wooed with personalized messaging. Refine your on-site experience and maximize your revenue per conversion with just a few simple rules. 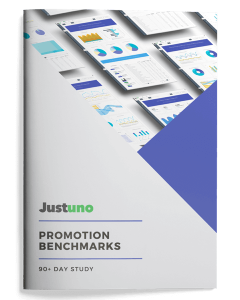 Visitors who engage with a Justuno promotion have a 15% lower bounce rate on average than those who don’t. We’re more than just a one-trick pony. Check out our full list of features below. The rise of Big Data has put an unprecedented amount of pressure on marketers; It’s survival of the fittest. The biggest challenge? The lack of data completeness and quality. Get more out of your existing website traffic with Justuno’s full suite of conversion products. It’s time for the student to become the master. Browse our selection of related resources below and become an audience-segmenting sensei.